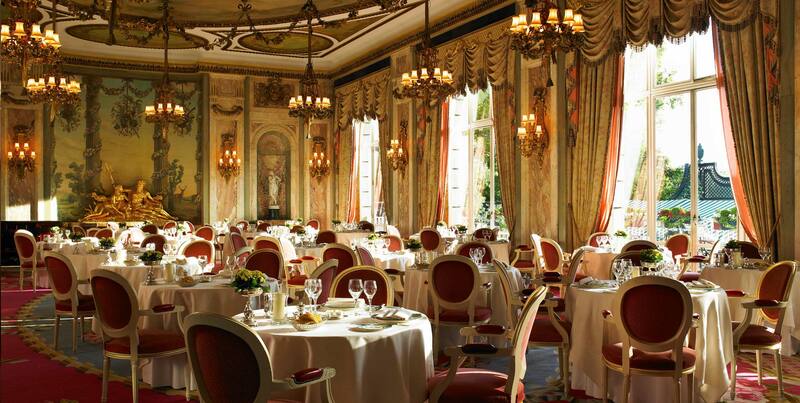 Welcome to the Michelin-starred Ritz Restaurant, where the finest cuisine is consumed in the most spectacular of settings. 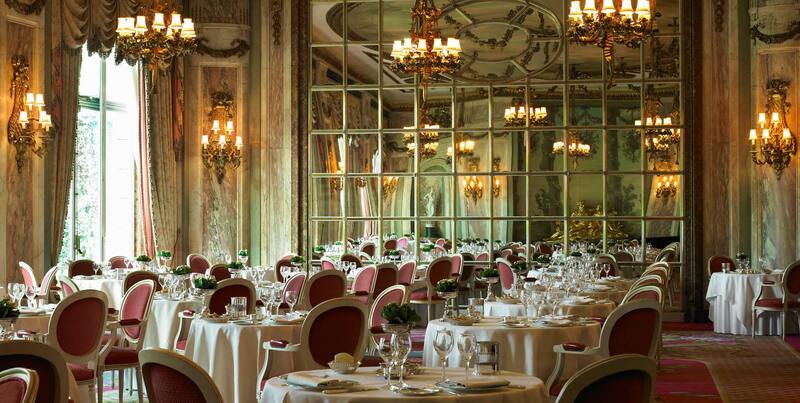 With sparkling chandeliers, towering marble columns and soaring floor to ceiling windows overlooking the calm oasis of Green Park, the elegant Ritz Restaurant is widely considered to be one of the most beautiful dining rooms in the world. 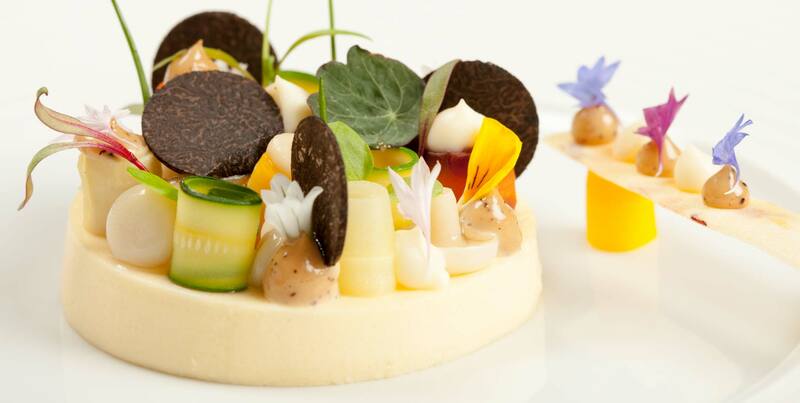 In charge of creating magnificent Michelin-starred meals is our Executive Chef, John Williams MBE, who is passionate about using the best seasonal British ingredients. Buying organic beef from the Cornish moors, lamb from the Lake District, and succulent lobsters from South West Scotland, Executive Chef, John Williams MBE and his team source the finest, freshest ingredients from around the country. 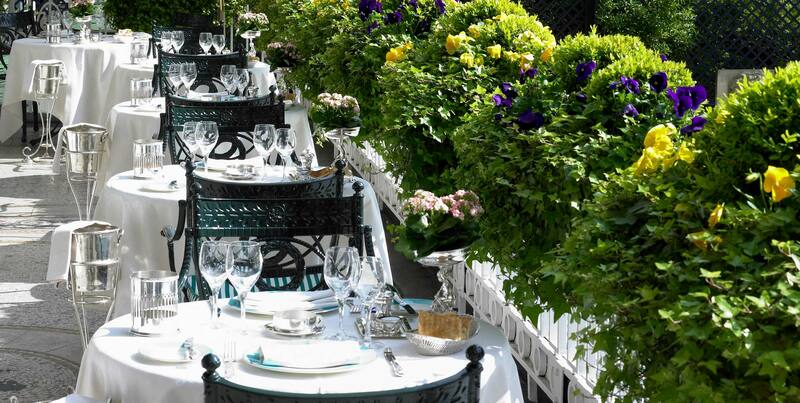 The Ritz Restaurant is featured in The Sunday Times Top 100 Restaurants.